What difference can a broker really make? What is cheap insurance really costing you? If you would like to arrange a time for us to go through this product with you please call our Office on (02) 6620 2000. 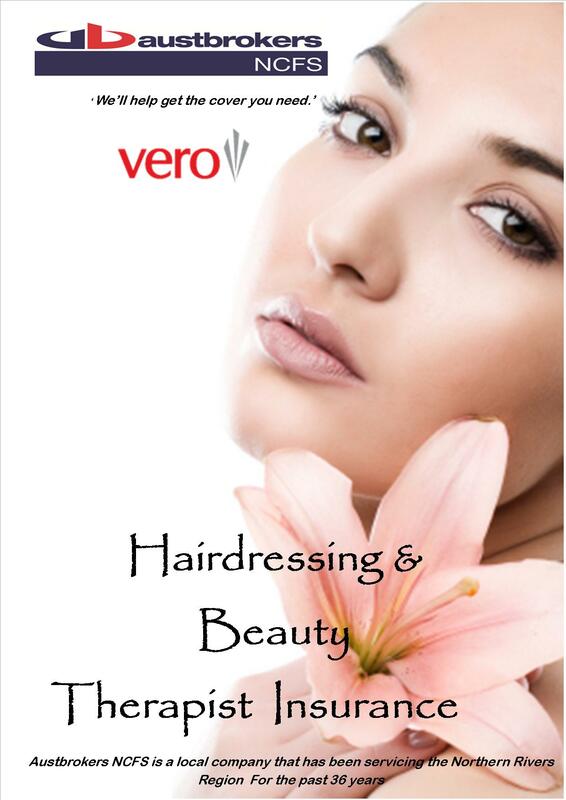 A Business Insurance facility specifically developed and offered to Hairdressing and Beauty Therapy professionals. Your clients expect you to offer more than just one treatment. They expect a style that’s right for them. It’s the same with insurance. That’s why we’ve teamed up with Vero to offer insurance designed specially for your professional service. Vero has offered this product only to Austbrokers and it can be tailored to meet your requirements. This includes a nil excess on property risks, treatment risks specific to the Hairdressing & Beauty Therapy Business and accidental damage to all contents. In the event of a claim we have a Claims manager who can look after your claim and get it finalized as soon as possible making the claiming process stress-free for you. If you own a property, you no doubt want the best protection for your hard earned assets. Why not, relax in the knowledge that it is fully covered. We offer a wide range of products to suit every property owner’s needs.